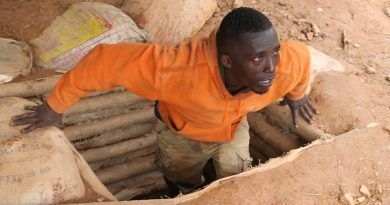 A 58-year-old woman has died in a makeshift mining (galamsey) pit at Akyem Bomaa in the Atiwa District of the Eastern region. Afua Martha, who was the wife of a blind man reportedly went to farm with her 14-year-old grandson on Friday. After farming Martha asked her grandson to carry part of the load home and return to the farm to help her carry the rest of the foodstuffs and other items. However, when the grandson returned to the farm, his grandmother was nowhere to be found. The 14-year-old, returned home to report to family members who quickly launched a search. 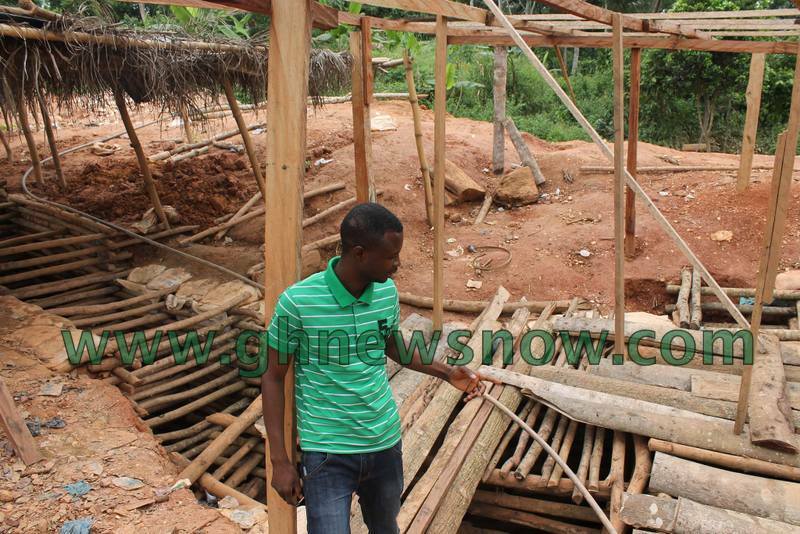 Martha was later found trapped dead in a galamsey pit left uncovered by illegal miners. The body was retrieved by the Kwarbeng Police and deposited at the at Kibi Government Hospital morgue. The Atiwa District Police Commander, DSP John Yeboah confirmed the incident to Starr News but added that investigation has commenced into the matter. 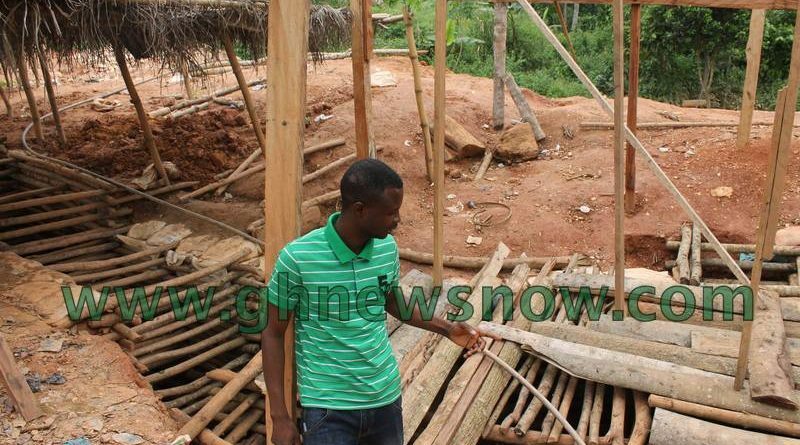 Several persons have fallen and died in abandoned galamsey pits in the Atiwa district which is one of the districts badly affected by illegal mining activities. Just last month, two teenagers from the same community died after a mining pit caved in on them. The deceased persons were identified as Yaw Sarkodie, 19, and Opoku Prince, 17. The deceased had gone to the abandoned Galamsey pit to prospect for gold in what is known in local parlance as “koli koli”.